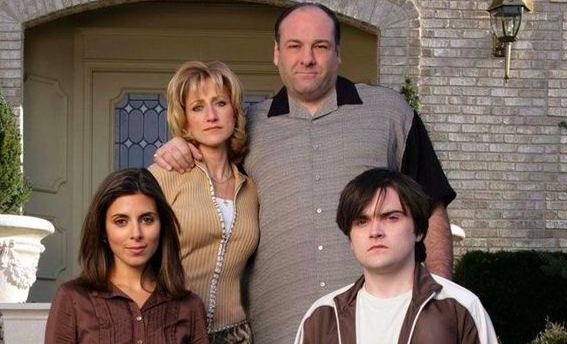 Despite its divisive ending, The Sopranos is widely hailed as having inspired our current golden age for discerning telly addicts. Long before Walter White got us hooked on binge watching, there was Tony Soprano – an Italian-American mobster with a complicated psychological profile. Tony and his criminal associates raised the bar in terms of what we perceive as quality television, leaving a lasting cultural legacy. Running from 1999 until 2007, the gangster drama predates Netflix by a long chalk, and its influence can still be seen in the writing and complicated, controversial storylines of contemporary dramas. 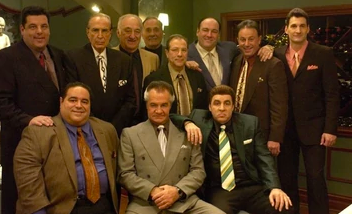 Many experts regard The Sopranos as being responsible for establishing HBO as a producer of critically acclaimed popular dramas. So fans will be unsurprised that it’s been voted number one in Rolling Stone’s 100 Greatest TV Shows of All Time. What an inspiring, terrifying mess it is. The Sopranos ran away with this poll because it changed the world. [Show creator David] Chase showed how much storytelling ambition you could bring to television. Rolling Stone praised the show’s ‘broken characters’ as well as its ‘wild mix of bloodshed and humour’. Even a decade after that immortal diner scene, the show is is still regarded as being groundbreaking and courageous; tackling huge subjects such as crime and mental illness with maturity and originality. However, the mob giant had to fight off some serious competition to get the top spot. In second place was Baltimore crime drama The Wire, the crime masterpiece with a social conscious. Rolling Stone described The Wire as having ‘many unforgettable moments’, while praising its gritty world building. In third place was Heisenberg himself. Breaking Bad is the ultimate story of double lives and anti-heroes you just can’t quite hate. My personal favourite of the heavy hitting dramas, I must admit. 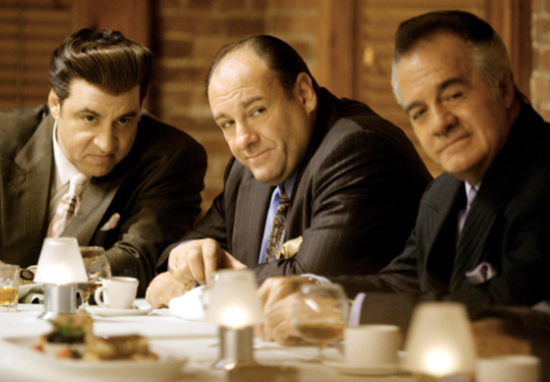 The Sopranos is the best television show ever made. Completely redefined television. One of my favorite shows. My favorite character was Paulie!!! Who do you think should have topped the list?